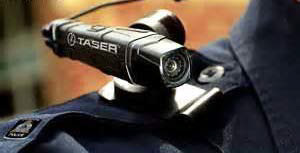 The Salem County Sheriff’s Office is pleased to announce the implementation of body cameras to its existing arsenal of cutting edge technology. 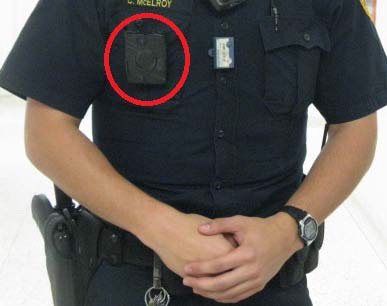 In addition to having in-car video cameras in some of their vehicles, the Salem County Sheriff’s Office has equipped some of their officers with a Body Worn Camera System. 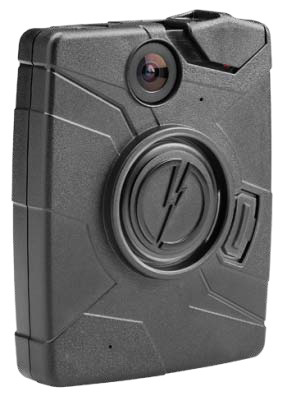 The Salem County Sheriff’s Office’s use of Body Worn Video Camera technology will enhance officer safety, promote professionalism and accountability, and assist with prosecution, which will cause a reduction of liability. 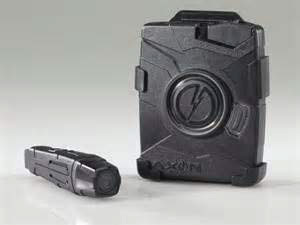 The body worn cameras utilized by the Sheriff’s Office are the AXON Flex 2 or AXON Body 2 Systems. 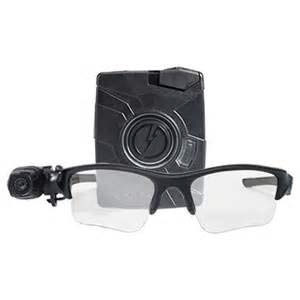 These body worn cameras are officer-worn devices either attached to the officer’s outermost garment/vest, epaulet or sun/safety glasses. For more detailed information about the product please visit https://www.axon.com/.